Growing up, my family loved board games. We had Family Game Night several times a month and we loved classics like Monopoly, Parcheesi, and the Game of Life. Those nights sparked great conversations and provided an opportunity for us to connect with one another, strengthening our family bond. Life in the 21st Century moves at a faster pace and it feels like we’ve lost this favorite family pastime. Since I’m always looking for ways to be intentional about spending quality time with my family, we’ve always been fans of family game night. After 15 years as a parent to three girls and a boy, I’ve experienced a lot of different games with my kiddos. More than a few have been painful to play, but over time we’ve come up with some definite favorites that everyone enjoys. 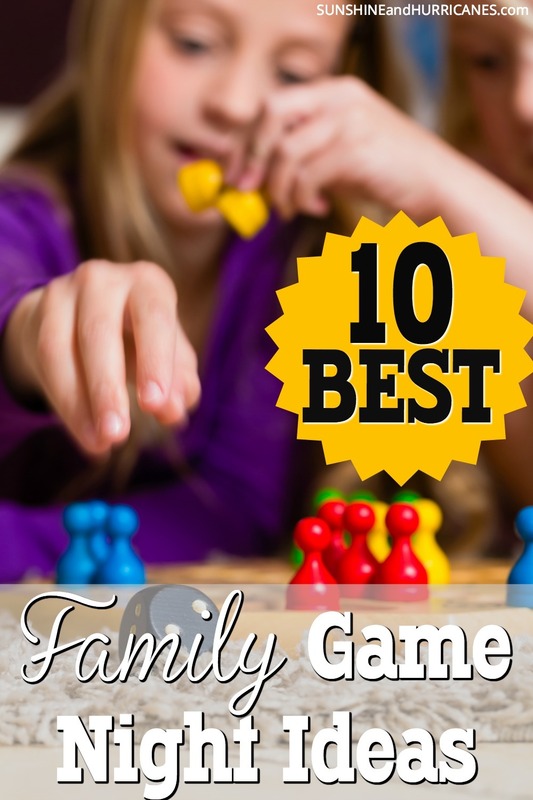 So, I’ve rounded up our 10 best family game night ideas! Oh, and if you’re stumped for gift ideas, these games may be the answer to your struggle! Games are perfect for families with multi-age children or even children you may not know well because they’re fairly universal in their appeal. One of the highlights of my Christmas Holidays was a new game I received from far off relatives. Games tend to have a longer shelf life than the latest trendy toy and bring benefit to the family as a whole, win-win in my book! Beat The Parents Trivia game where parents answer questions about kid related subjects and strive to become champs in this board game for ages 5+. The Disney Edition is a great idea if you feel more confident about all things magical versus kid culture. Face Off No taking turns, loud and a bit chaotic, using signals, communicate with other players to trade cards and become the eventual winner. Creativity abounds and the inner dramatists shine in this game, ages 7+. Reverse Charades This team approach to traditional charades makes it perfect for multi generational game nights. Instead of one person acting out a clue, the team works together to bring hilarity and fun back, ages 6+, perfect for family holiday gatherings and engaging for young & old. 5 Second Rule Pick a card with a seemingly easy topic and you then have 5 seconds to list 3 things about that topic. Funny under pressure type game, love it for tweens through adult, great way to “teach” brainstorming, too! Tapple Fast paced game of wits where you’re scrambling to find words that fit the given category, ages 8+Balderdash The game of bluffing takes real facts that are seemingly unbelievable to spark crazy conversation and competition among the players. Can be hysterical fun, ages 10+. We’ve also got suggestions that include the Best Board Games For Teens and the Top 10 Board Games For Tweens, you’ll knock out all your gift buying at once when you go the game night route! Do you have a favorite game we’ve missed that you love to play on family game night? 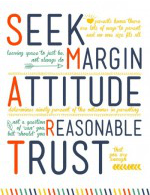 I’d love for you to share it in the comments below! Two other family games that I highly recommend – Qwirkle and Qwixx.